Certified Clinical Aromatherapist and Natural Perfumer. I am a lover of scent and I work with pure and exquisite plant aromatics for olfactory pleasure and to influence wellbeing. 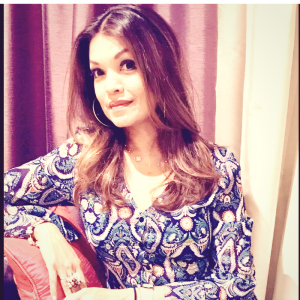 I started as trainer in the corporate world more than two decades ago and along the journey there has been many twists and turns, but each of these successive transitions have a connective thread; creativity, empowerment and healing. 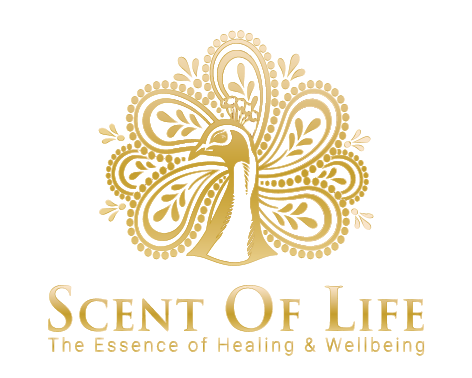 That is what I do at Scent of Life, I am passionate about teaching and sharing my knowledge and experience in how to use essential oils the right way to support your wellbeing and healing. I enjoy working with plant botanicals to create personalised, pure and natural perfumes to make you feel truly aligned and connected to who you are. I love to empower your wellbeing with plant based blends and bath products. The olfactive healing modality also known as Aromatherapy harness the healing power of plant aromatics to effect powerful and positive influence to an individual’s health and wellbeing. I take a holistic approach involving inner work such as mindset, spirituality and lifestyle choices when I am working with individuals. During my workshops, classes and consultations, I bring my knowledge and expertise in the power of plant medicine and guided healing to cultivate self-nurturing practices that will create joy, energy & abundance. I am here to give you my very best to equip you in taking care of your number one and biggest asset – YOU. I work with only pure and natural plant aromatics and essential oils, sustainably sourced and ethically cultivated. I am not affiliated to any MLM brand or company and abide by the practitioner ethics and code of conduct in advocating safety first as well as in providing unbiased and balanced advice in the use of essential oils. I adhere to the New Luxury Code: set out by the IPF, which is a code of respect and a basic moral knowledge that allows companies to create products with respect for everything from the start of production to the end use by consumers providing them authentic value. I invite you take a fragrant journey with me towards your health & happiness. If you are interested in healing blends, a custom perfume creation or a signature blend for your business or event fill in the contact form below.